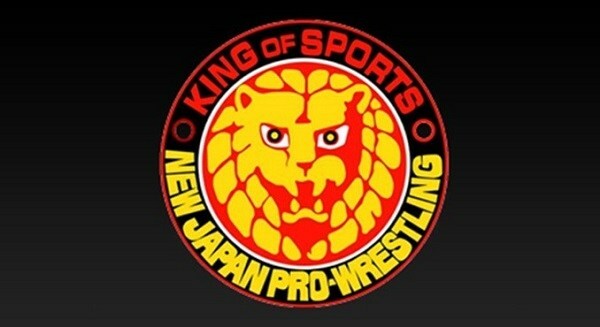 I love that now you upload every new japan show. Were the US New Beginning shows not aired? Are you going to upload those? if njpw releases them i will post. cannot do anything else for non broadcasted house shows.